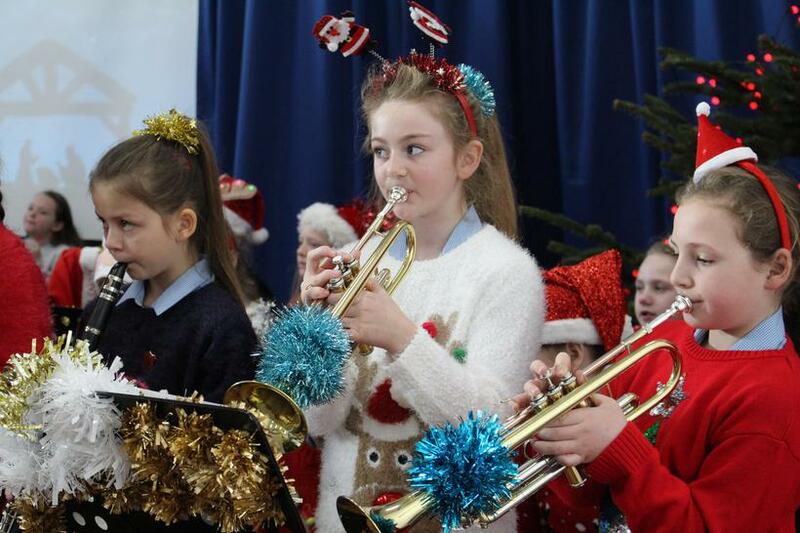 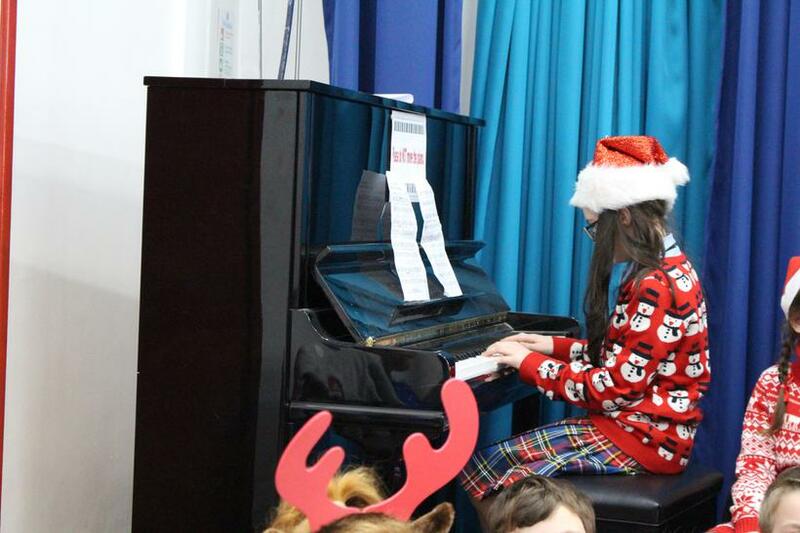 On Friday 15th December, our school was filled with incredible music, as we welcomed the return of our school concerts, this time with a Christmas theme. 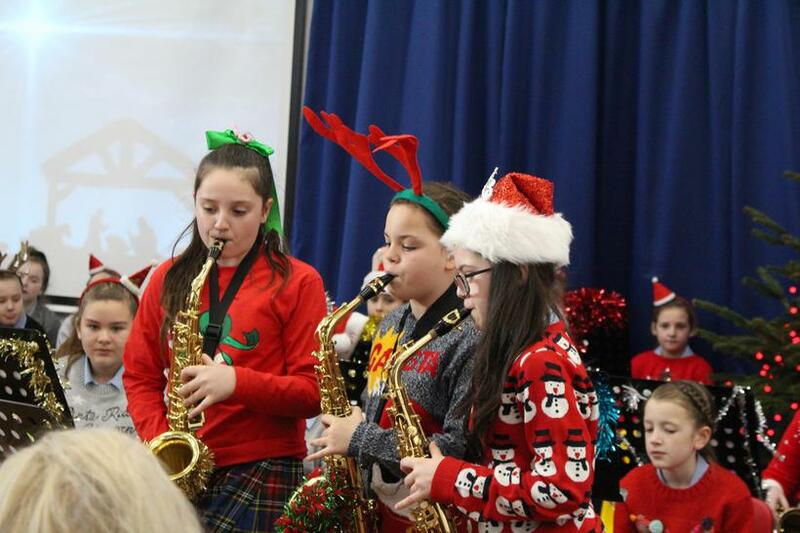 As always, the concerts really showcased the fantastic musicians we have at St. Francis de Sales Junior School, some of whom, such as the Year 3 children, have only been at our school for the past term and are already showing what capable musicians they are! 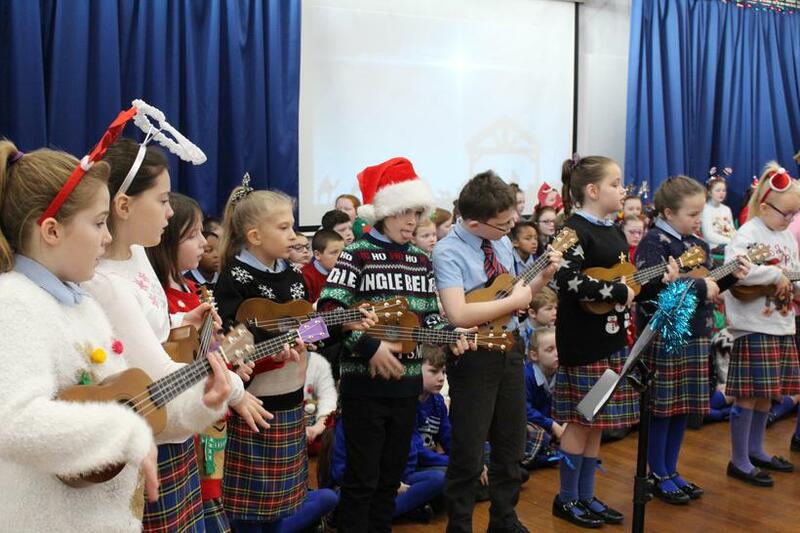 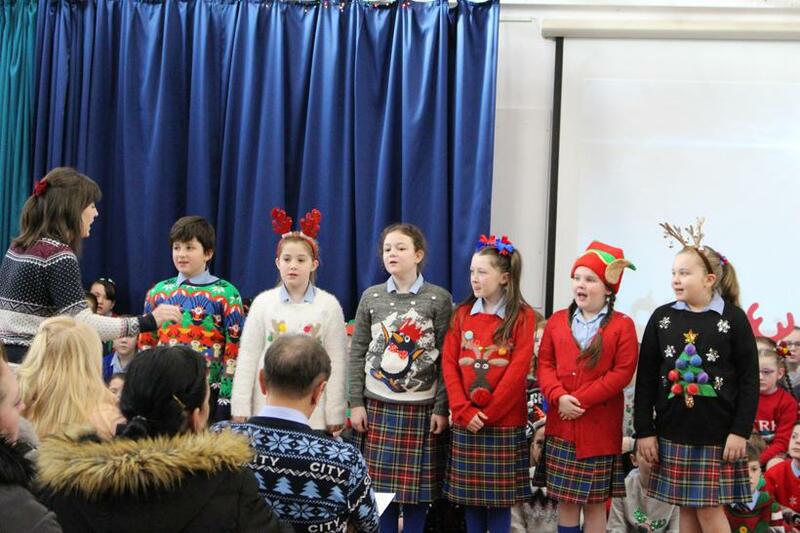 Performers included our school choir and band, Ukulele Club, plus a range of other group performances. 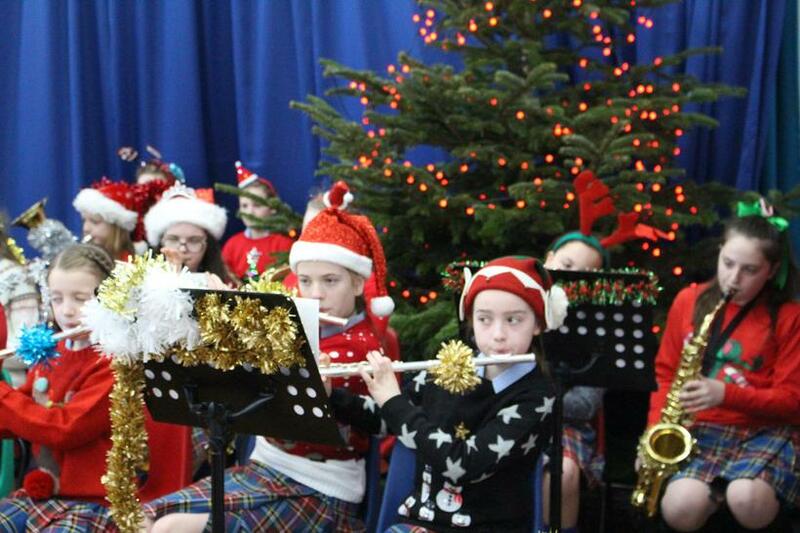 These concerts also saw the debut of our Starter Band, made up of children who have only been playing their instruments for around 4 weeks! 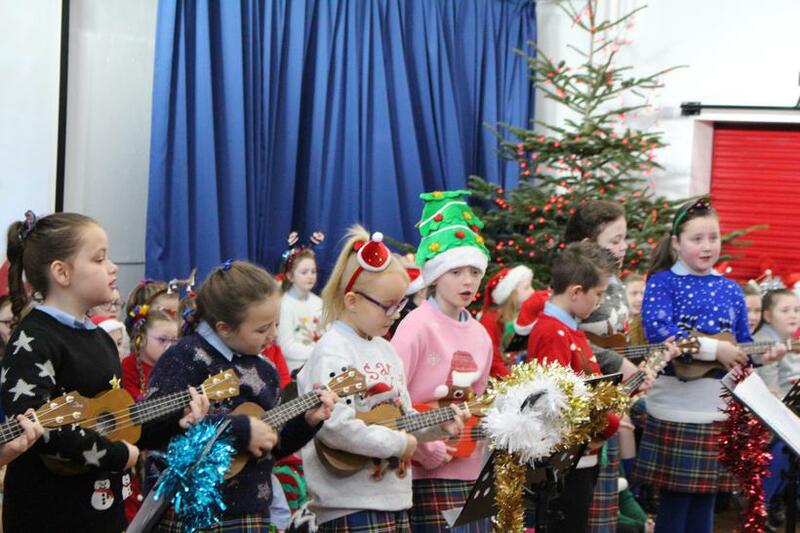 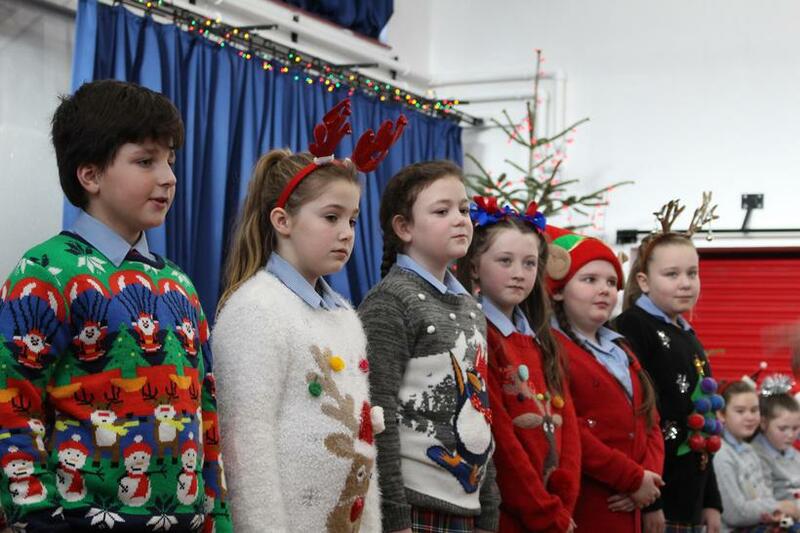 The confidence that the children have in getting up in front of their peers and family members to perform is admirable, as is the dedication and hard work that they have put into learning and practising their songs. 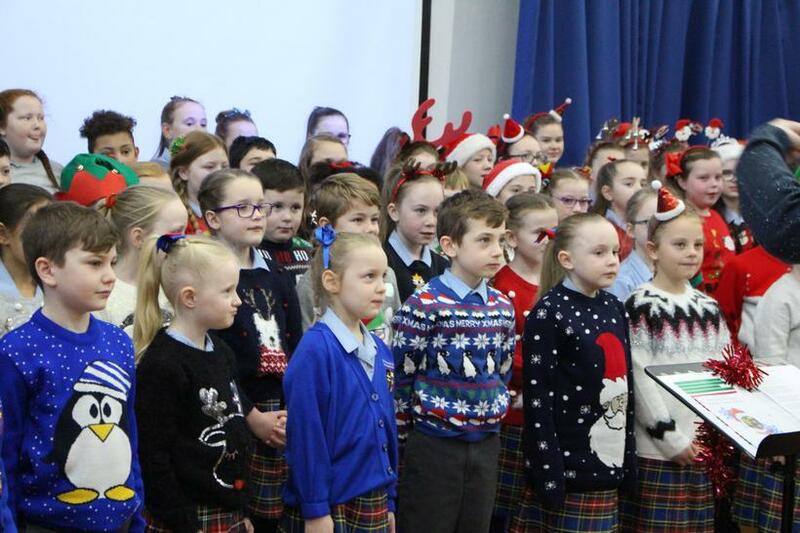 Well done to everyone involved, keep up the good work next term! 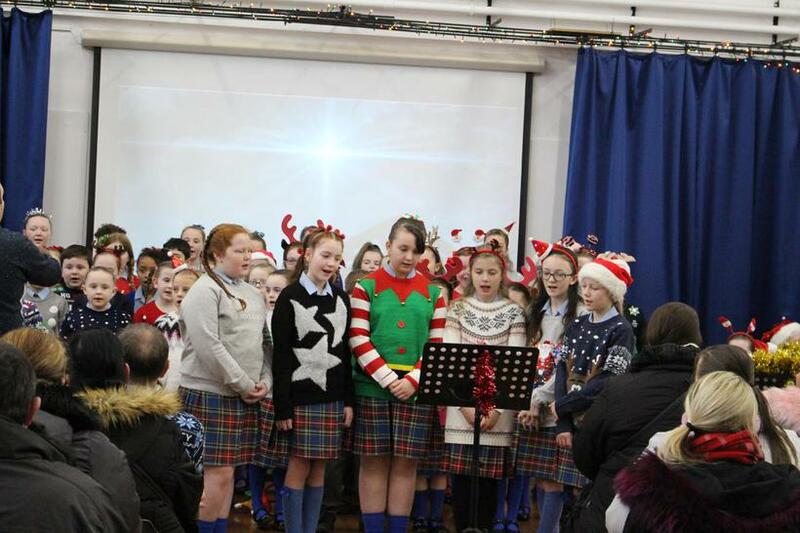 Uploaded by sfdsliverpool on 2017-12-21.